Are Glassdoor Reviews Hurting Your Hiring Efforts? Until they allow a website for employers to review employees, Glassdoor will never be quite fair. We remove Glassdoor reviews to level the playing field against your disgruntled ex-employees. 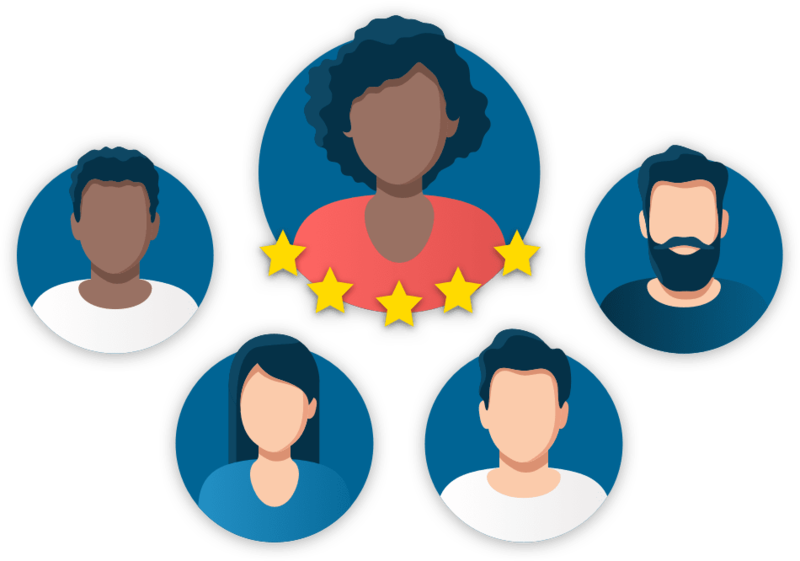 Online reviews now reach beyond products and services – they have officially seeped into the workplace. Glassdoor has risen to become the undisputed king of employee reviews, with over 57 million users browsing and posting to the site. 70% of job seekers now look up Glassdoor reviews when searching and applying for a role. True to its name, it’s viewed as a transparent platform allowing applicants to see what current and former employees have to say about the company and the CEO alike. What happens when a disgruntled ex or even current employee posts false or slanderous reviews of your business? The true impact of bad Glassdoor reviews misrepresenting your workplace is only just beginning to become apparent to businesses who have been targeted. Negative Glassdoor reviews have a disastrous impact on your company’s reputation. Sure, you can leave it online – if you’re willing to risk the consequences. It’s more and more common for job candidates to turn down employment offers due to reviews posted on Glassdoor. 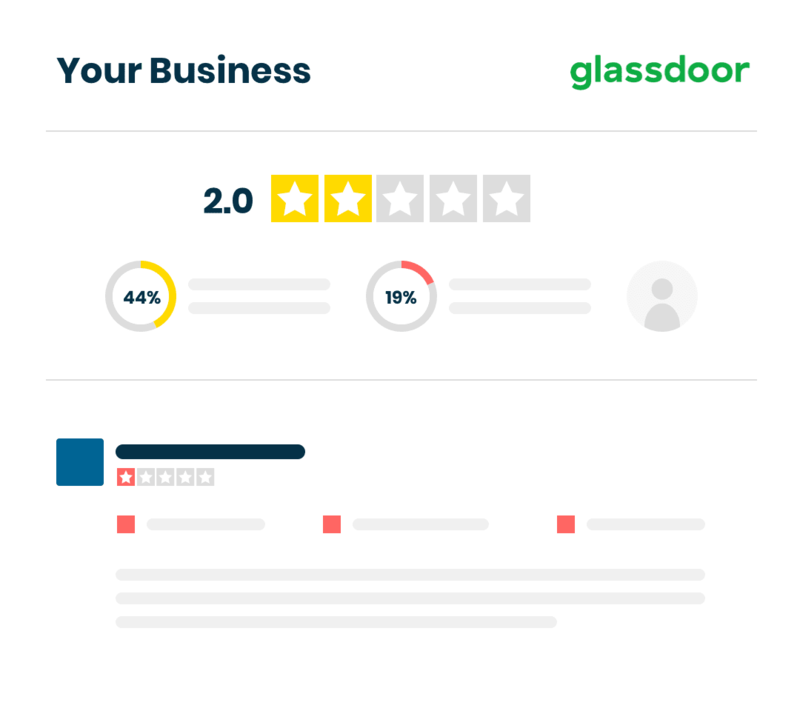 The recruitment and onboarding process is incredibly time-consuming as well as costly for businesses as it is – but with harmful reviews up on Glassdoor, those processes can get a lot pricier and much more painful. 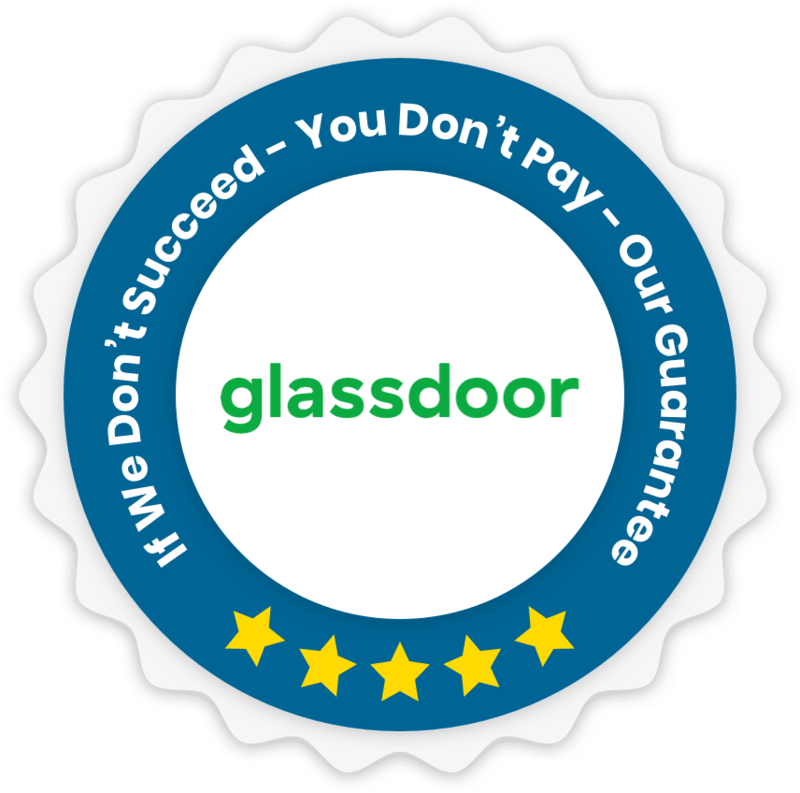 The scariest part of having a poor Glassdoor rating? You may never know the real extent of its impact. 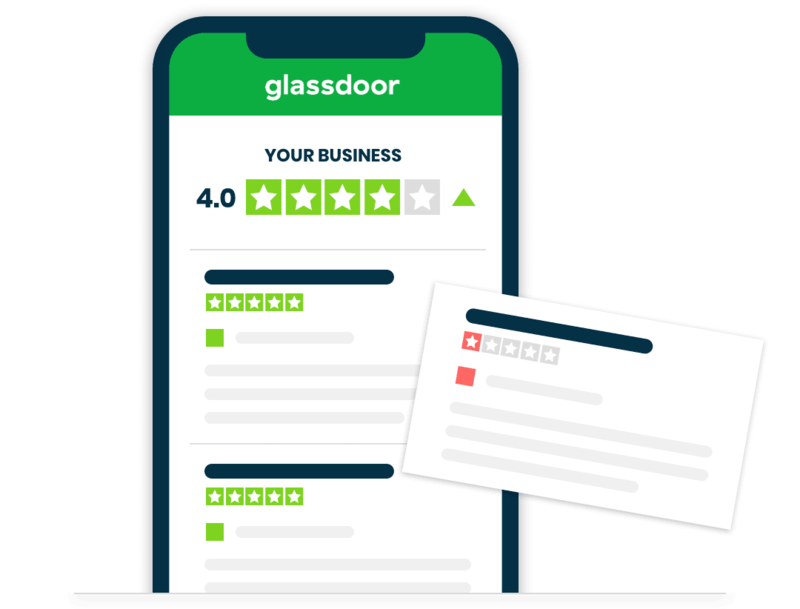 Tonnes of talent could be turned away by a negative Glassdoor review before they even contact your business – and this fear has become the unfortunate reality for countless companies. The only way to ensure that your hiring processes remain unaffected by these reviews is to get rid of them. That’s where we step in – to make sure your online reputation is as clean as a glass door should be! Removify’s mission is to help companies like yours restore their reputation with our thorough and comprehensive web content removal services. Tailored to your needs and requirements, we erase misleading, misrepresentative or otherwise destructive reviews off various platforms with no risk to you. We put the control back in your hands. When you come to us, we’ll do whatever we can to undo the damage done to your brand and heal your image online. These matters can be distressing when they pop up, but rest assured – you’ll let out a sigh of relief when we’re done. Not seeing your goals achieved? Then you don’t pay – no excuses.